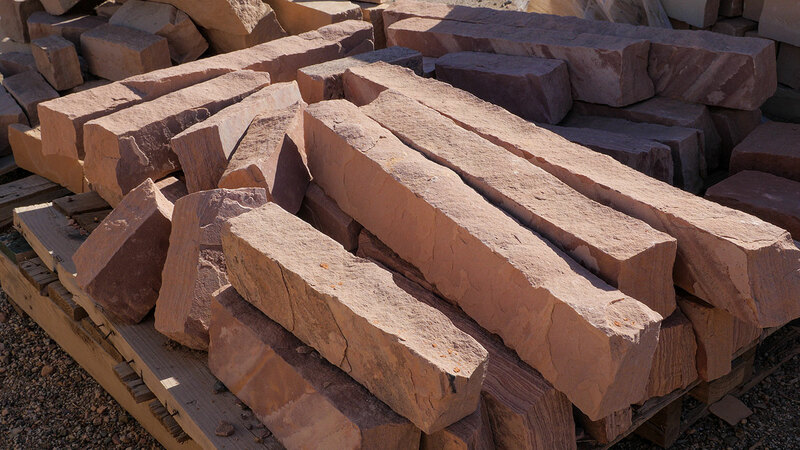 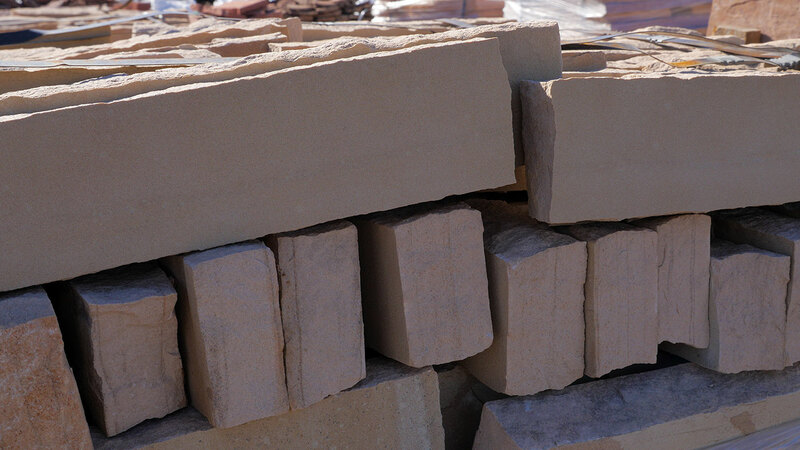 Strip Cut Flagstone is a native sandstone that comes from Ashfork, Arizona. 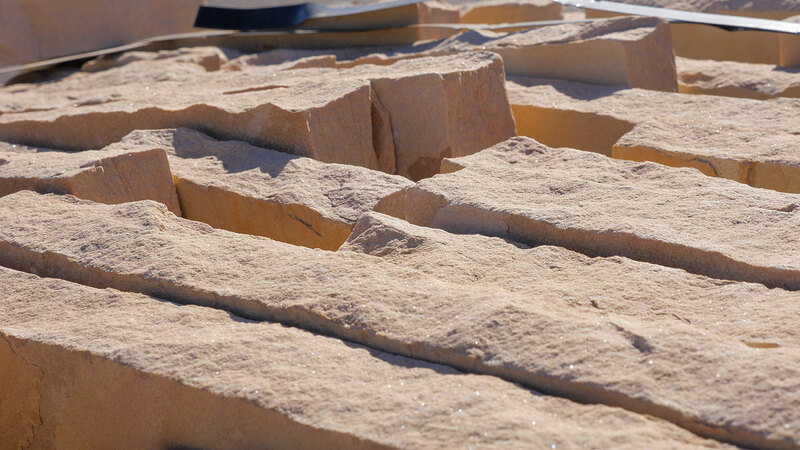 The rock forms when the sand compacts over time, and although it doesn't happen often, it's possible to find fossils hidden within the flagstone. 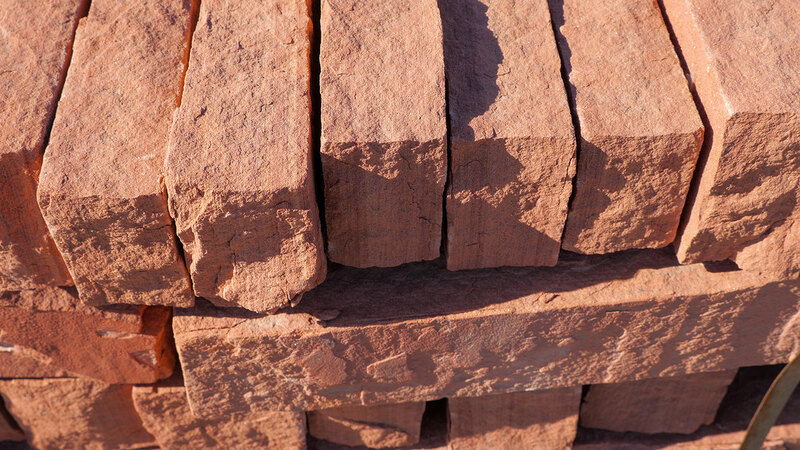 The MDI Rock crew is able to chisel the rock into slabs and strips of all sizes. 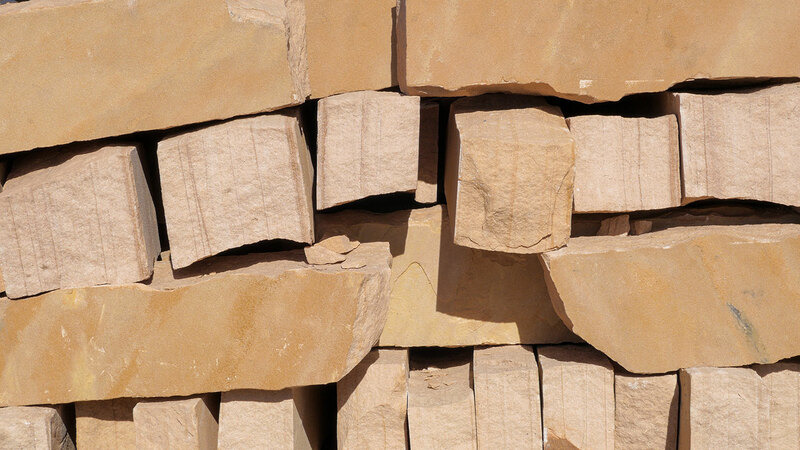 Strip Cut Flagstone is popular when creating accented walls or lawn edgings. 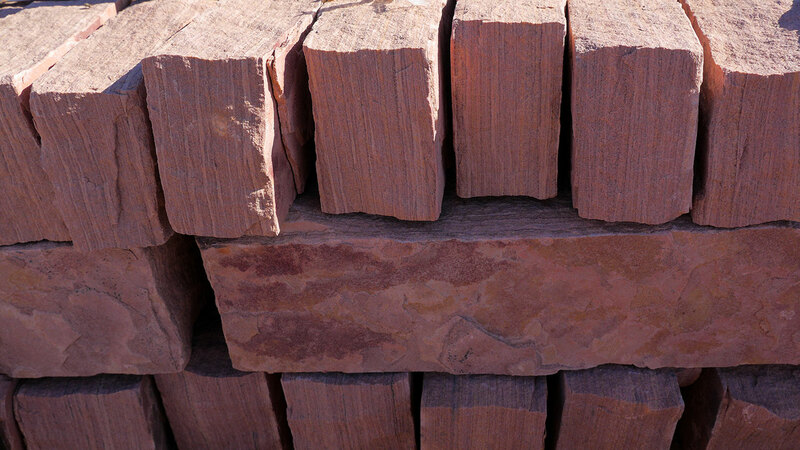 The product is available in numerous colors, including Sedona red and classic oak, in order to bring a natural desert feel to patios and yards. 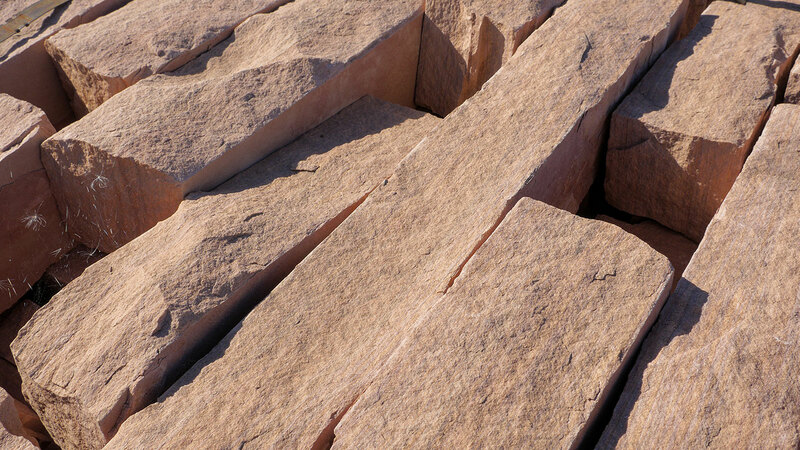 MDI Rock offers larger slabs of flagstone for walkways and entryways as well.